"Music is a joy to be shared and it would be my honor to be a part of your special occassion"
I am a Flutist of 30 years and I look forward to offering my services for your music needs. 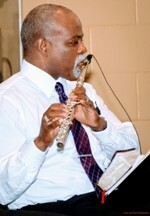 I perform and improvise in classical flute, jazz, christian jazz, gospel, soul and many other musical idioms. 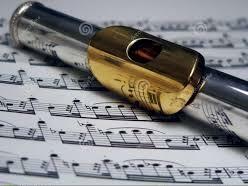 Contact me today about adding Flute to your music. Welcome to Mercy & Grace Music Ministry, a place of serenity and peace that I hope to musically share with you for your special music project and or event(s). I am humbled that you are visiting the website today and I hope it will be a spark of encouragement in your life. Music is a joy to be shared and I would be honored to be a part of your special music project including session work or event including weddings, receptions, anniversaries, memorial services, corporate and or private events. 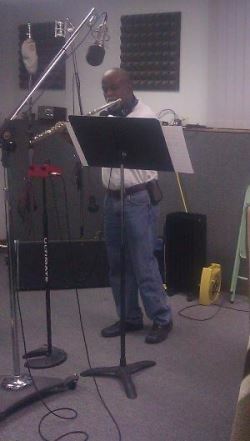 I specialize in virtual session flute work and offer professionally recorded tracks to compliment or to be a featured artist on your composed or created music. Feel free to contact me now at 813-843-1198 to discuss your music project or event in detail and how beautiful flute music would be an enhancement. John 3:16 - 16 For God so loved the world that He gave His only begotten Son, that whoever believes in Him should not perish but have everlasting life.